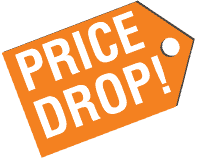 Complete your checkout online now to enjoy this special discount! Tiger Foam™ Fire Block is a ready to use, expanding polyurethane foam. Ideal for filling, insulating and sealing a buildings’ gaps, cracks and openings, both interior and exterior. Tiger Foam™ Fire Block has been fire tested according to ASTM E814 (modified)/ NFPA 286 standards and meets the requirements for fireblocking penetrations around wires, pipes, ducts and other items in single family residential construction. This product creates a durable seal that stops air infiltration, provides high insulation value and saves both time and energy. It has excellent adhesion to most building surfaces, contains no CFC’s, HFC’s or HCFC’s and best of all is easy to use. For both interior & exterior use. Each case includes 12 12oz product cans Each can of product theoretically yields up to 220 linear feet using a 1/2″ bead. Product shelf life: 18 Months. Please note that the shipping weight per case is approx. 13lbs and item cannot be shipped to PO boxes. Which Formula should I choose? 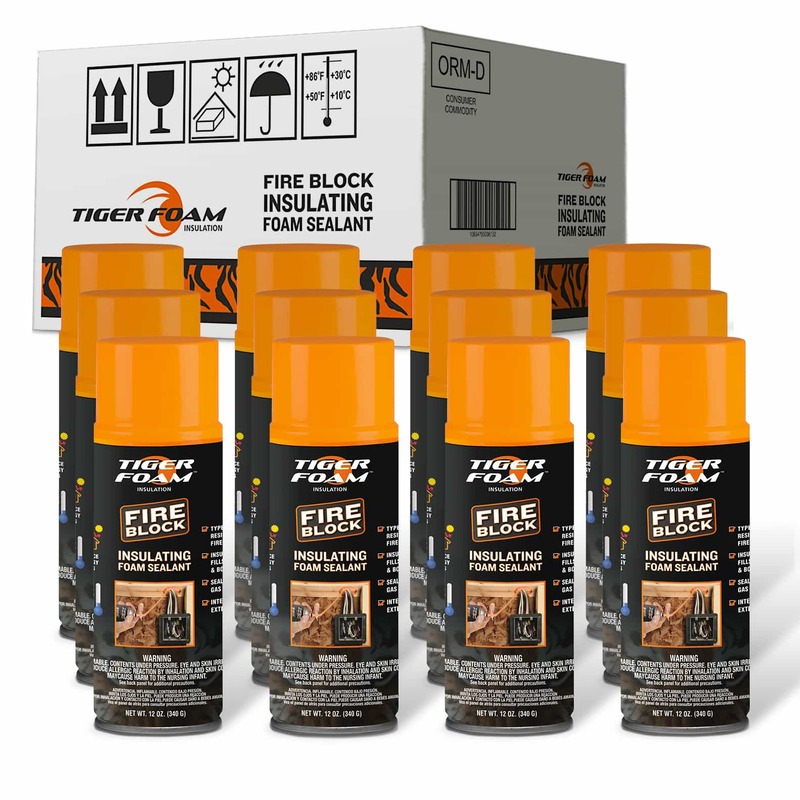 The complete family of Tiger Foam™ expanding foam sealants are made from the highest quality components and designed to give reliable results D.I.Y.ers and Pros alike can rely on. Whether in new construction or a weekend project, we have the right foam for the job. • Tiger Foam™ Fire Block – Designed to seal concealed penetrations between floors and rooms ( for electrical, plumbing, HVAC installation etc.) during residential construction and remodeling (type V or “combustible”) to block the passage of flame and smoke. •Tiger Foam™ Window and Door – Special formula for sealing around window and door frames, expands slowly to prevent cracking or bowing of frames. 1. Product is FLAMMABLE DURING DISPENSING. 2. 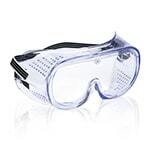 Always wear protective clothes, gloves, and eye protection. 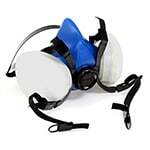 Use only in well ventilated area or wear approved respiratory equipment. Contact and application areas should be dry, clean, free of dust, oil, grease or any foreign objects, debris and contaminants that could interfere with proper adhesion. Clean and degrease surface with dedicated Cleaner, acetone, isopropanol, ethanol (metals, glass) or detergent (plastics), and let it dry completely. Surfaces must be sound and in good condition. It is recommended to lightly spray surfaces with water prior to applying foam to enhance expansion and curing properties. 3. For best results and maximum yield, apply at temperatures 50oF to 86oF/ 10oC – 30oC. Use below 32oF /0oC is not recommended. 4. Shake the can vigorously for 30-45 seconds before attaching to the gun and also in-between uses. 5. Remove protective cap, invert can, and screw the can firmly onto the gun – do not over tighten. 1. Maintain the can in upside-down, inverted position during the application. 2. Point gun in safe direction and slowly pull trigger to test dispense foam. Adjust control knob on gun handle to achieve the desired application flow. 3. Fill cavities to approximately 50% full to allow for foam expansion after application. Cracks wider than 2” should be filled gradually in layers. 4. Trim excess foam with sharp knife or serrated edge. Cured foam may be sanded, painted, or stained (not before 24 hrs. after application). 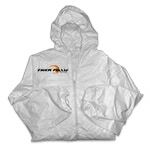 Cured foam discolors and loses its stability and properties when exposed to UV light. Paint or coat exposed foam for best results. 5. If idle for 10 or more minutes between uses, shake can vigorously 30-45 seconds before reusing. 6. When not in use, gun valve should be cleaned with CLEANER. 1. Clean Foam Gun thoroughly with CLEANER immediately after use to prevent foam from hardening in gun. 2. Uncured Foam – Clean immediately with CLEANER or acetone. 3. Cured Foam – if hardened on skin – use an industrial cleaner with pumice. Repeat process until foam is removed. Cured foam must be mechanically removed or allowed to wear off in time.